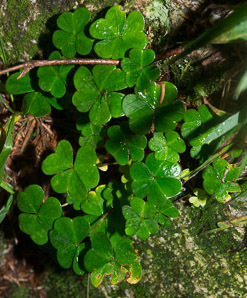 Oxalis acetosella auct. 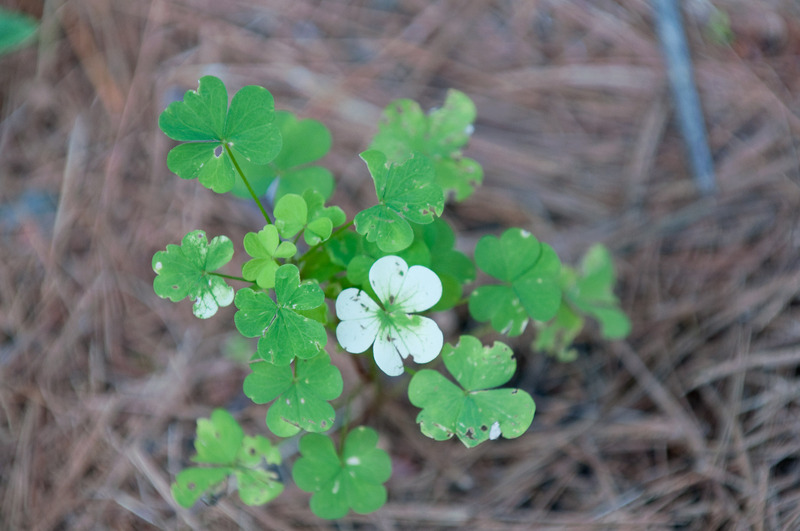 non L.
Wood sorrel’s name is an English distortion of sorrel de boys, a Middle French expression meaning “sour,” a reference to the taste of the leaves. 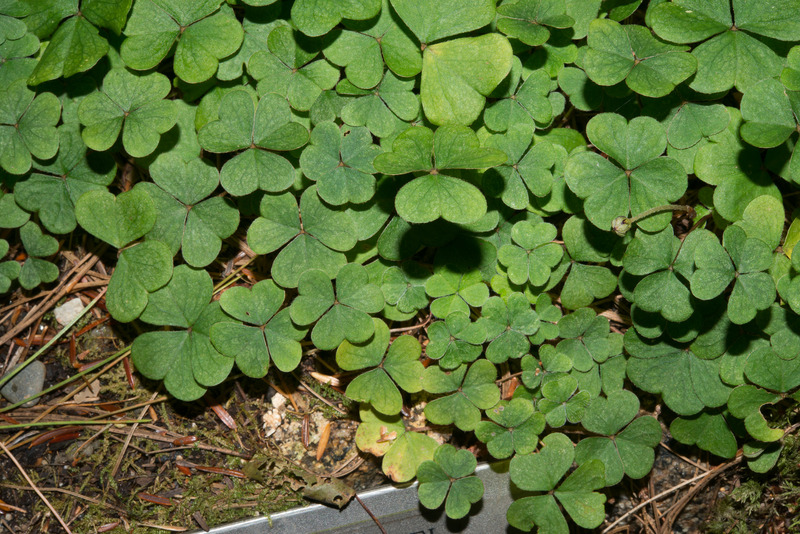 Identification: Woodsorrels are less than 4" (10 cm) high, with groups of three heart-shaped leaflets that resemble clover. 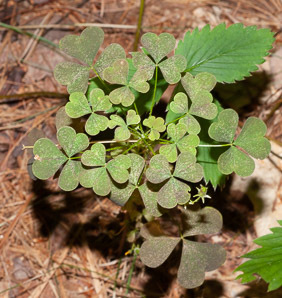 They are found on forest floors, in rich and somewhat moist soils, and can tolerate shade. 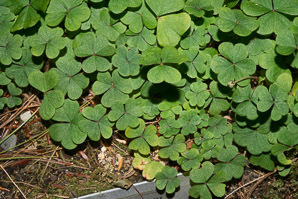 The leaves are stemless, emerging directly from the roots. 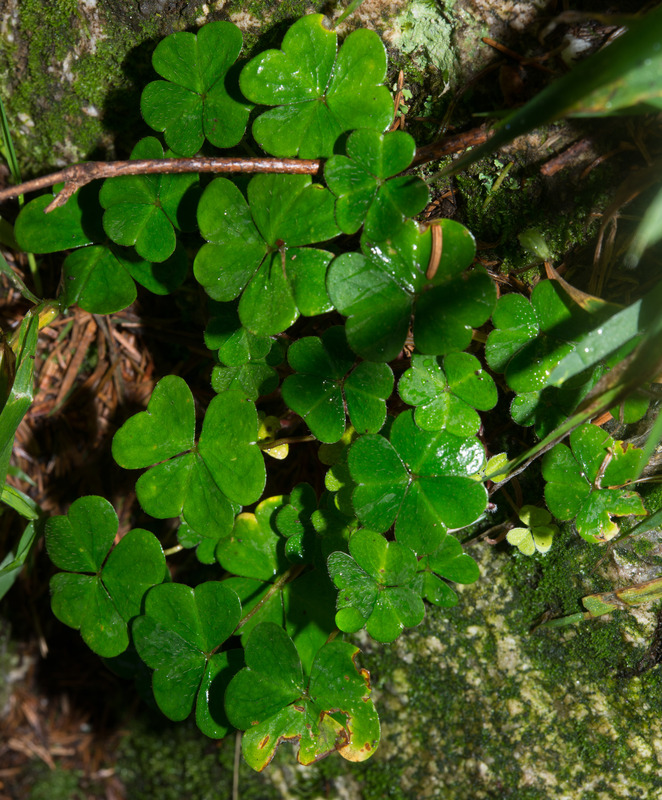 They fold and unfold slowly in response to sunlight. Flowers are white or pink, with darker pink veins and five petals, about ¾" (1.9 cm) around. 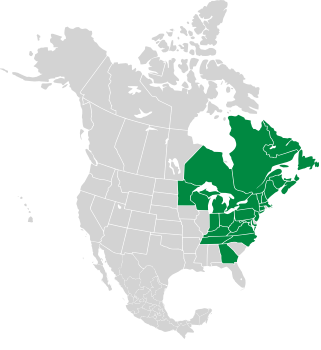 The fruit is a capsule. 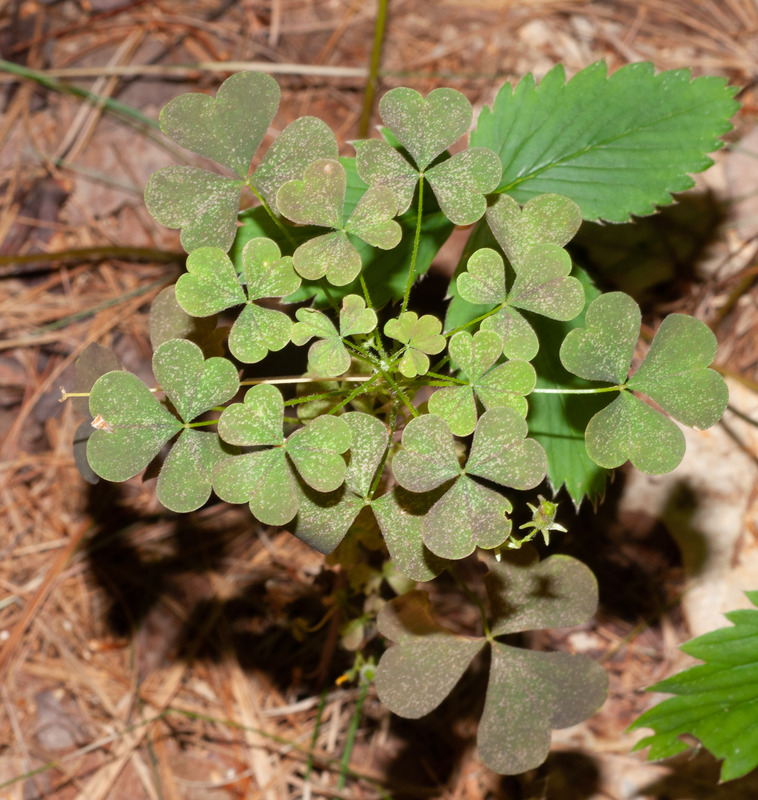 Oxalis montana description by Thomas H. Kent, last updated 2 Jan 2019.